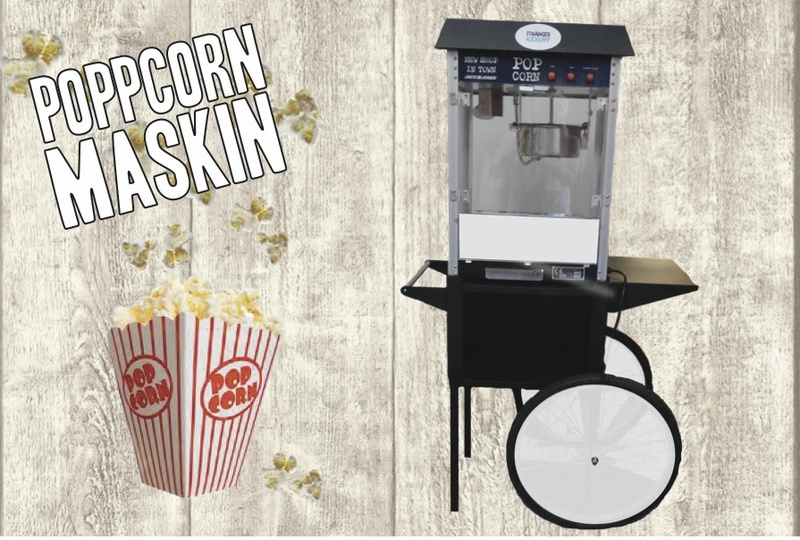 We rent out our popcorn machine to individuals, malls or businesses. It’s incredibly fun to watch the popcorn fly, and that’s a big hit with young and old. – Shipping: 1200, – incl VAT. Kr 1200, – incl VAT for our guidance. Additional costs for long travel. Taste in addition to price. 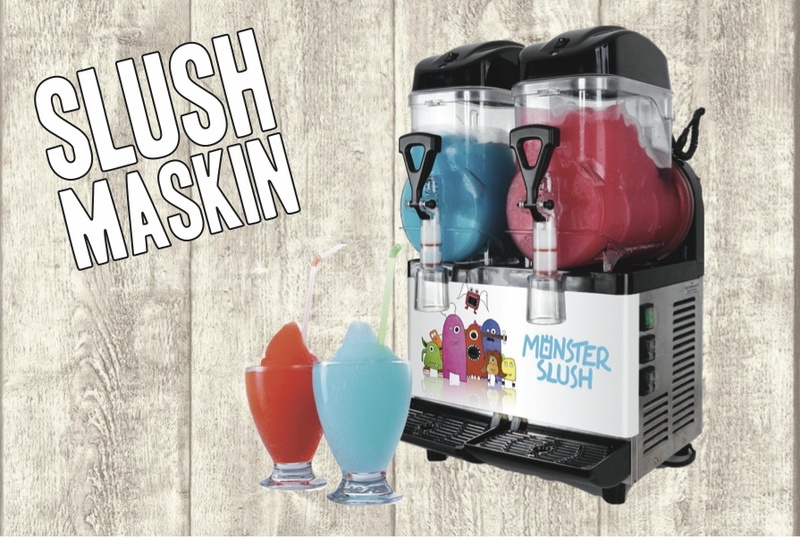 It is also possible to buy slush premix or whole jugs. Price pr. jug kr 590 incl VAT. 1 container with premixed slush provides 5 liters of finished slush approx 16 glass. 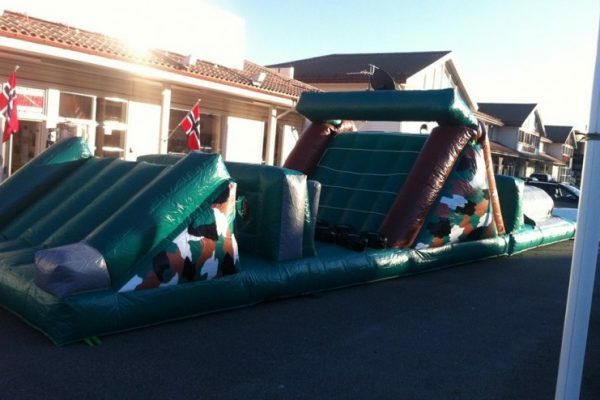 We provide our equipment and activity leaders for both, private and business events. See our range on the activity page. We are one hundred percent mobile and can supply all the equipment to you, as long as the required equipment is available on the required date. For prices or further information please contact us via our contact form. 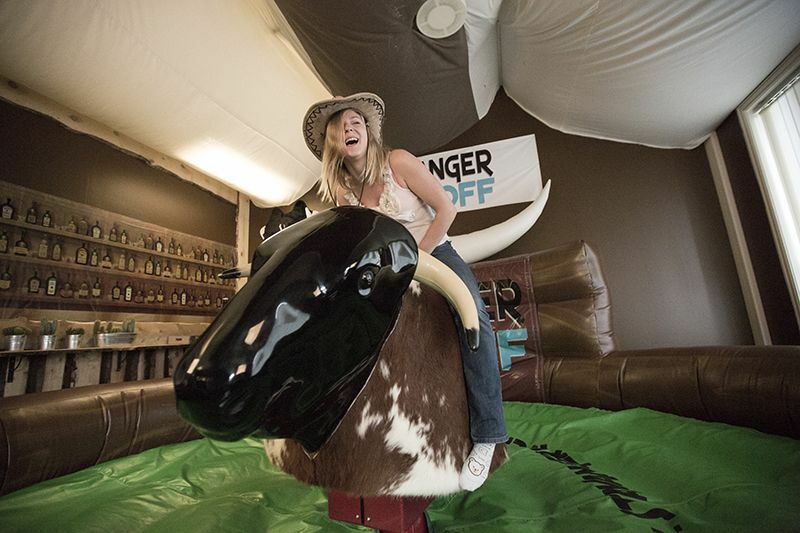 We rent out all our simulators to private and corporate events. The simulators can only be rented with our trained personnel. 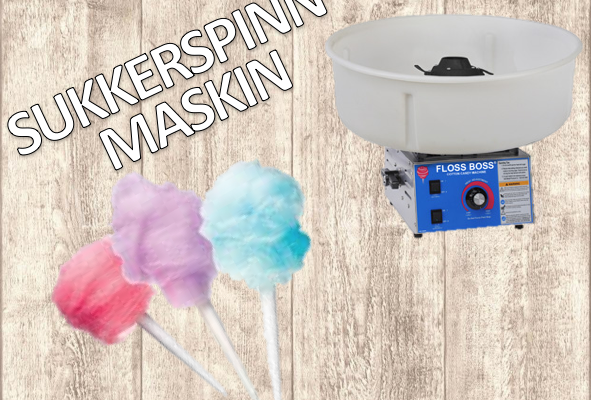 The equipment is approved by the Park and Tivoli Authority in 2016 and it is the best to obtain on the market. 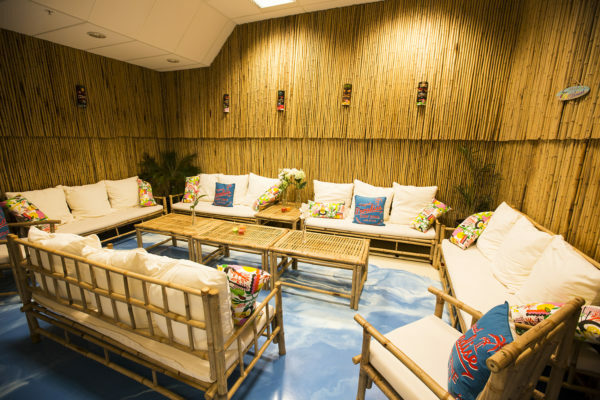 We rent different hawaii equipment, hawaii furniture and palm trees. Please contact us for more information. 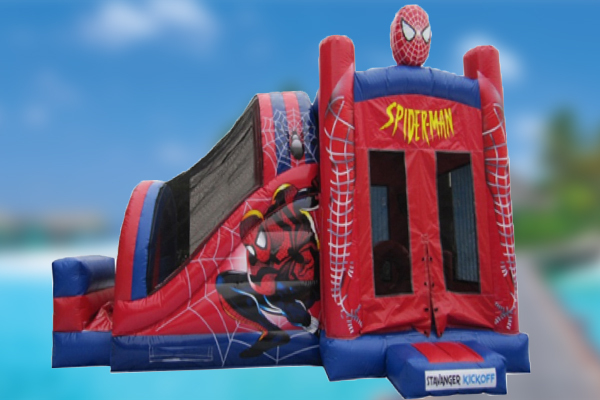 You can find more about renting bouncing castle here.